The Glasshouse 50 or Cook's Tour - based at Woodford is held on the Sunday closest to 17th May. Captain Cook named the mountains on 17th May during his voyage up the east coast of Australia in 1770. 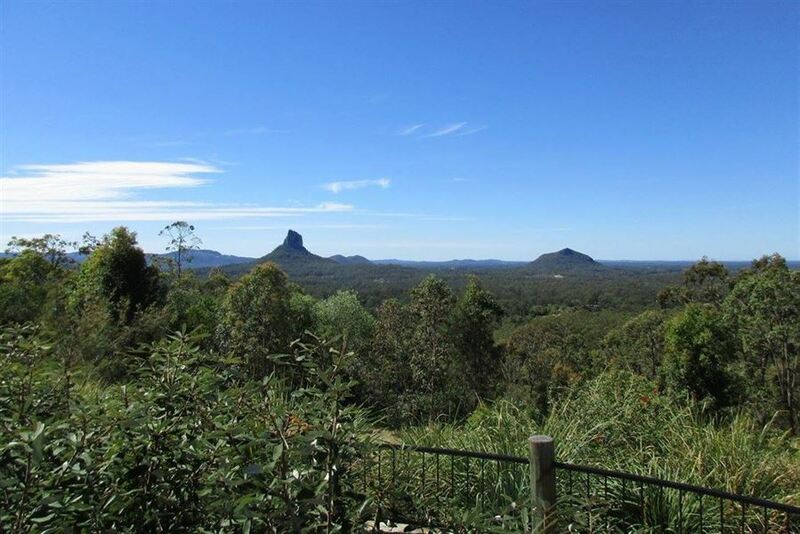 The forest is an area NW of Mt Beerwah which has some great hardwood stands and native palm pockets dotted throughout. Terrain is open in some sections with new pine growth regeneration occurring but the route regularly ducks for cover to make this an interesting day / night out with spectacular views of all the mountains at daybreak. The 50 mile starts at 3.00am with a 12 hour cut off. 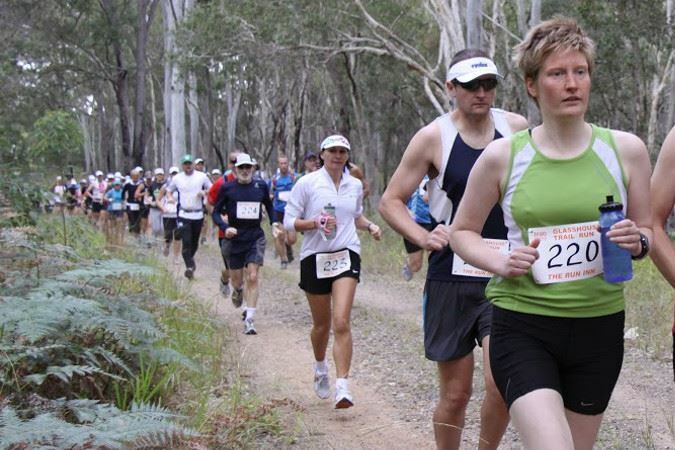 The standard 50km, 33km and 12km events remain for those not quite ready for 50 miles.